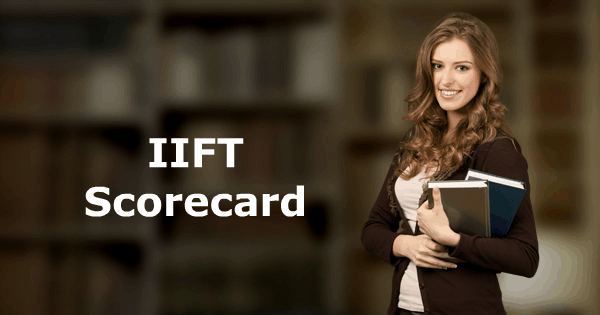 Need help for second round of IIFT? Approximately 100 of our registered students have gotten an IIFT call. We will be sending them emails with some content and also made a WhatsApp group for the same. We do not have a separate GD / PI course but we will like to help you out if you are our registered student. Please send us a copy of your scorecard on [email protected] if you have gotten a call. There isn’t much time left for the XAT 2017 exam but in the time that is left you can easily improve in the XAT Decision Making section. It is one of the most scoring sections. Not only that, you can use the coupon code IIFTRESULT to get 50% off on our Decision Making course.